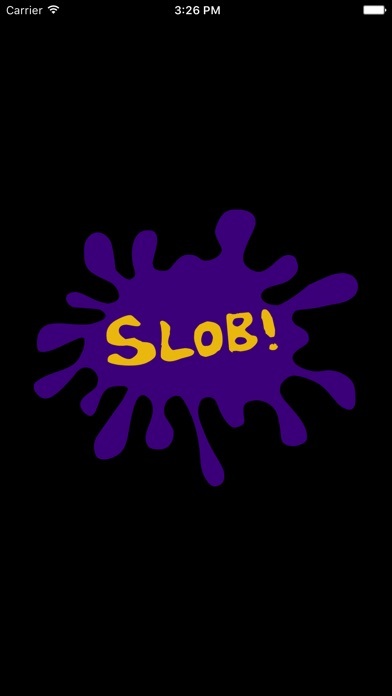 TOP > ミュージック > Slob! Welcome to SLOB! the app! ** THE MAX SIZE LIMIT OF A TEXT MESSAGE THAT YOU CAN SEND IS JUST UNDER 1.0 MB. ** HOWEVER, FOR THOSE CLIPS THAT ARE OVER 1.0 MB, YOU CAN SHARE THEM VIA VARIOUS SOCIAL MEDIA (as well as any other size SLOB!). SLOB! is the first of its kind “talking meme” app to use with your smartphone’s standard built-in text/multimedia messaging service (SMS/MMS), and best of all IT’S COMPLETELY FREE! 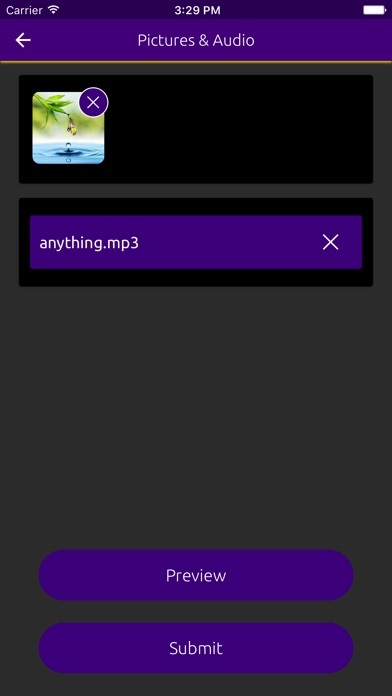 The concept is very simple: you send someone, via SMS/MMS, a picture AND an audio clip, and when they open/play the message the picture is displayed while the audio clip plays simultaneously in the background (hence, “talking meme”). The icing on the cake for this app is the user’s FULL ACCESS to a VAST library of hilarious, and sometimes raunchy audio clips from classic & contemporary movies, TV shows & more all spanning multiple decades. 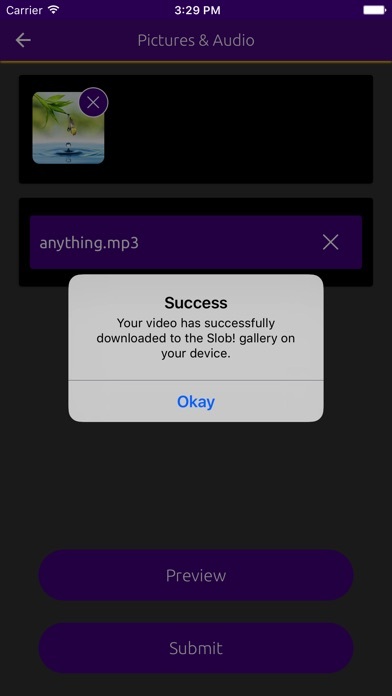 Just follow the prompts to select your picture from your smartphone’s gallery, then choose an audio clip to pair with it, either from your own device or from the massive SLOB! Library. 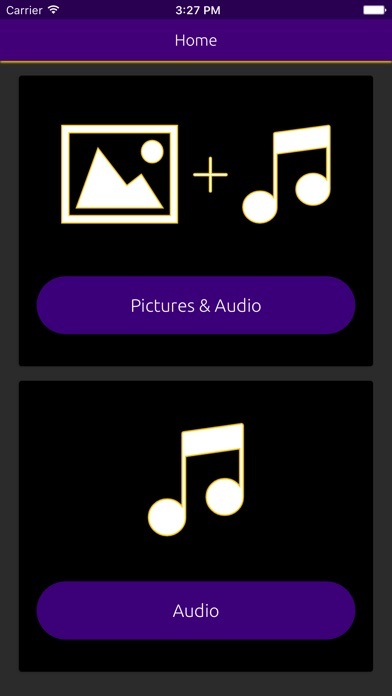 You can also choose just an audio clip without a picture. Once you’ve made your selection(s) you can preview your SLOB! message before you Submit it. Once you Submit it, the binded picture and audio clip, or solo audio clip, will be sent to your newly created SLOB! folder located within your phone’s gallery. From there, all you have to do is send it via text or email. All sounds files (unless otherwise specified) on this app retain their original copyright as owned by their respective movie production companies, corporations or individuals. All said files are for educational purposes, research, criticism, etc. Mcgavers LLC and SLOB! the app holds no liability from misuse of these files. All sound files in SLOB! the app are the property of Mcgavers LLC and are released under a Creative Commons license (unless otherwise specified). 1. Implemented smart search in Slob library.